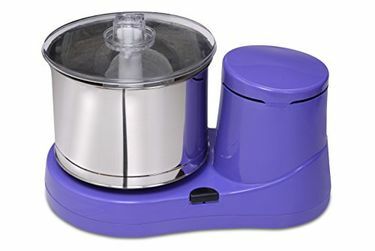 A wet grinder is a handy kitchen appliance and is a must-have in almost all the houses these days. 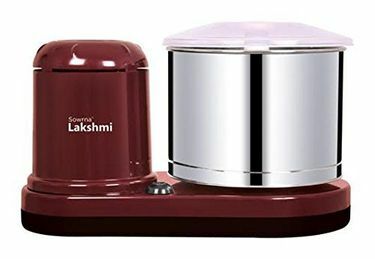 Here, we have provided you with a list of 52 wet grinders from different companies like Prestige, Preethi, Butterfly, Premier, Maharaja Whiteline, etc. across all price ranges for you to choose and the prices were last updated on 23rd April 2019. 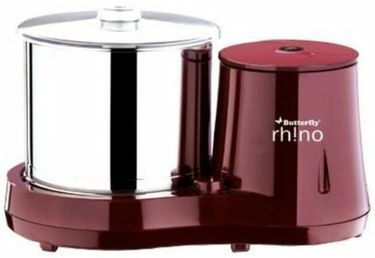 The wet grinders use coarse and fine grindstones with moisture mechanism, which is compatible with wet particles to produce a fine paste of different spices and food items. The grind mills are equipped with various tools for abrasive cutting of hard particles of the items put in to be ground. 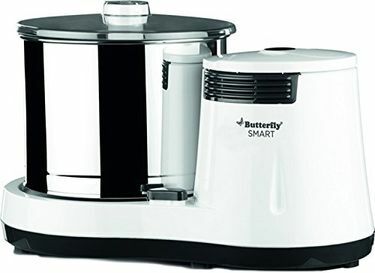 And guess what, these mixers won't even have a huge impact on your electric bills as they consume just around 85 watts to 300 watts. 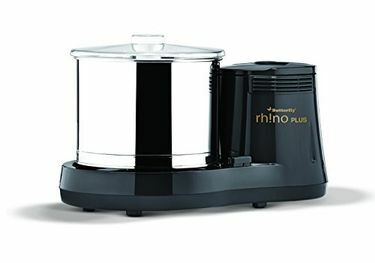 A good wet grinder will always offer an outstanding quality of grinding without affecting the original aroma of the spices. 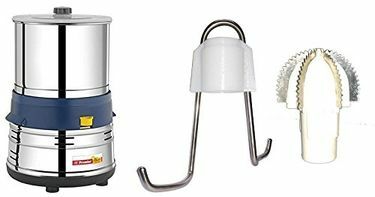 Available from some of the best companies in the market, these wet grinders provide the performance reliability and are up for you to grab from your most preferred online shopping websites like Amazon, Flipkart, eBay Tata Cliq, etc. 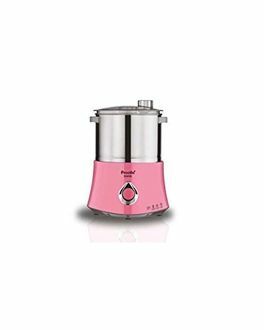 We have provided you with all the information about the product, including the detailed specifications and prices at which they are sold on all online shopping portals.